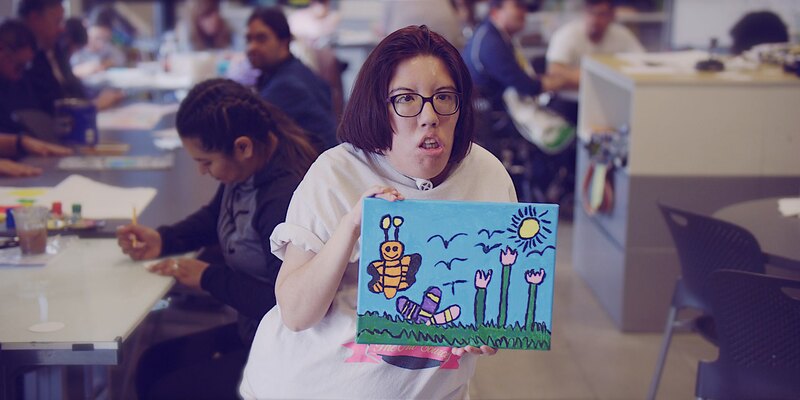 REACH assists people with a range of intellectual and physical disabilities communicate more effectively, navigate the world more successfully, and find the most independent housing possible, if that's their wish. A severe communication impairment is when someone's speech, pointing, and/or handwriting are insufficient to meet their communication needs. The term is usually used when they have no use of speech or very limited use of speech or handwriting. Apraxia is the inability to execute a voluntary motor movement despite being able to demonstrate normal muscle function. Apraxia is not related to a lack of understanding or to any kind of physical paralysis but is caused by a problem in the cortex of the brain. (Medicine.net, 2007). For individuals with autism and other developmental disorders movement disorders of their hands, body, and mouth can affect their ability to communicate understanding and self.